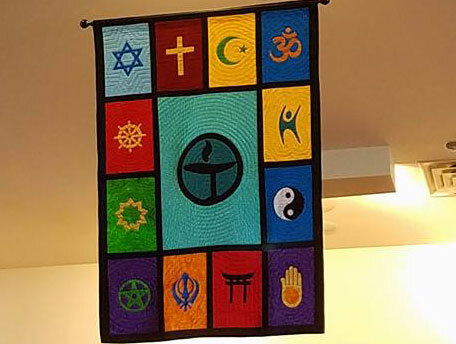 Unitarian Universalism has its roots on the progressive, liberal edge of the Judeo-Christian tradition. While we often explore and sometimes struggle with the Christian roots of our tradition, we less often explore the richness of the Jewish side of our tradition. The themes of atonement, repentance, and repair are of primary importance to Judaism. They are honored through the Jewish High Holidays of Rosh Hashanah and Yom Kippur which generally occur in early Fall during the Jewish New Year. As we move towards the end of our Calendar year let us take time to reflect on this past year where we may not have lived to the best of our values, how we might make amends, and do better in the future. 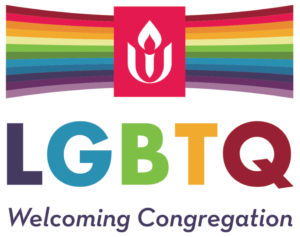 This worship will explore the ideas of atonement, repentance, and repair from a Unitarian Universalist perspective and how they might help us lead more fulfilling lives.